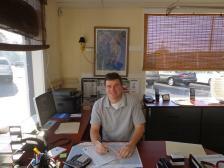 Matthew Williams is the owner and founder of M.W Auto Sales established in 2005. Matthew Williams was born and raised in Richmond, Va and graduated from Randloph-Macon College Ashland, Va in 2007 with a Bachelor of Arts in Business Economics. 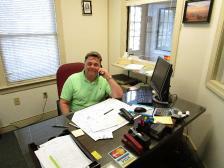 Mr. Williams does all of the buying and is constantly in search for quality inventory. Lenny has worked at M.W Auto Sales since 2009. Lenny works in sales and finance. 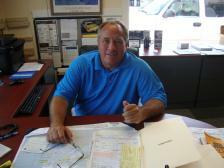 Bobby Whitaker has 40+ years experience in the automobile business. He has thousands of repeat customers.